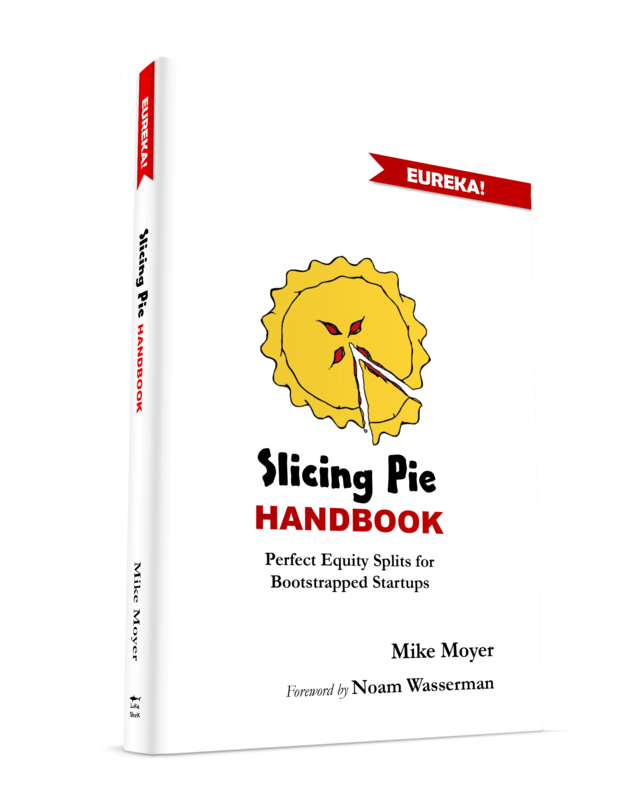 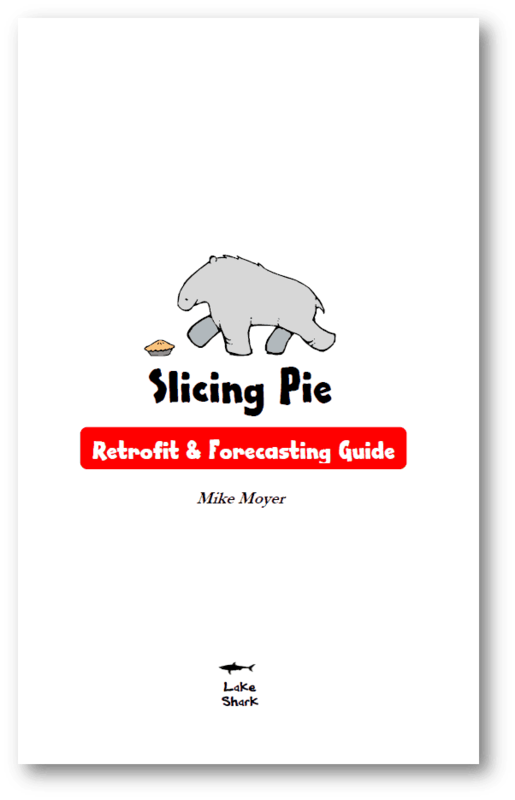 Visit Amazon.com to buy the highly-rated Slicing Pie book by Mike Moyer. 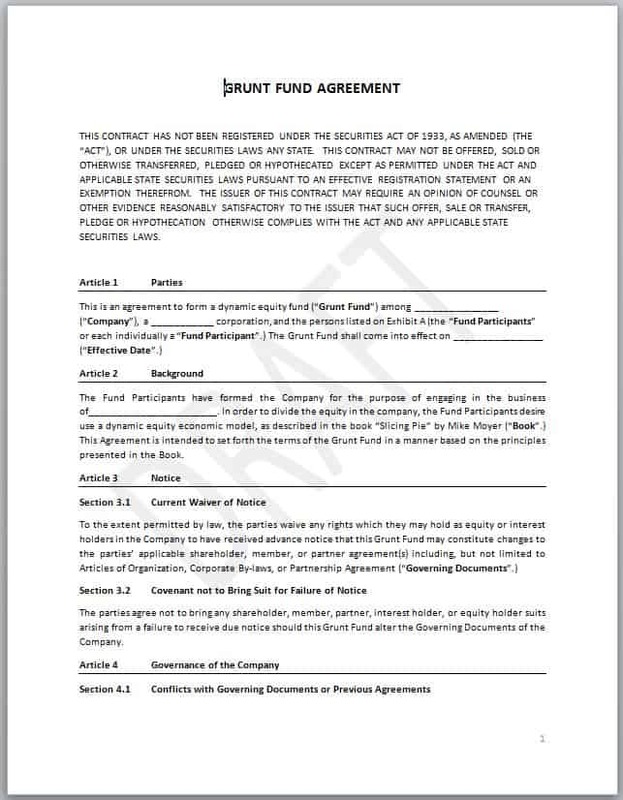 Connect with Slicing Pie-friendly lawyers and access contract templates. 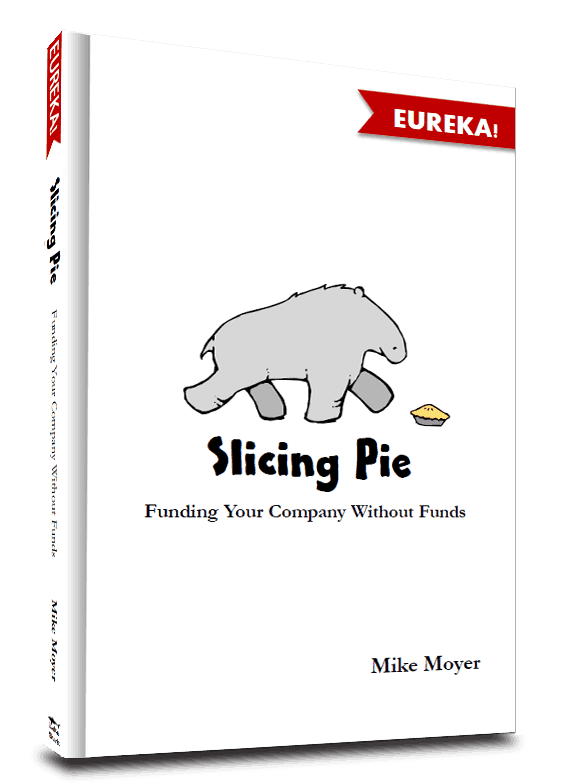 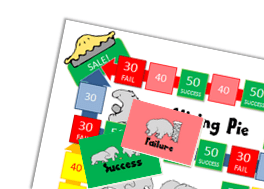 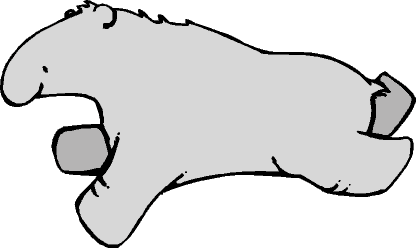 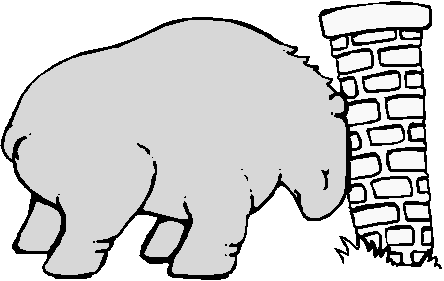 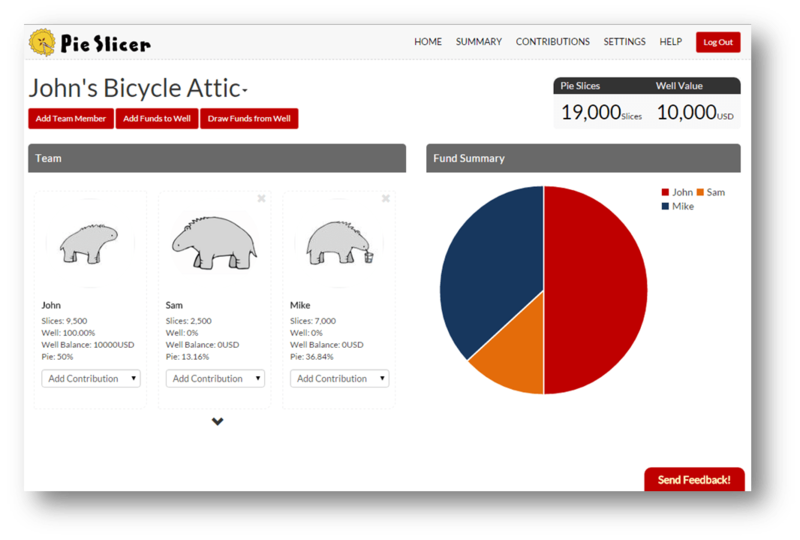 The online Pie-Slicer software helps you and your team keep track of your slices. 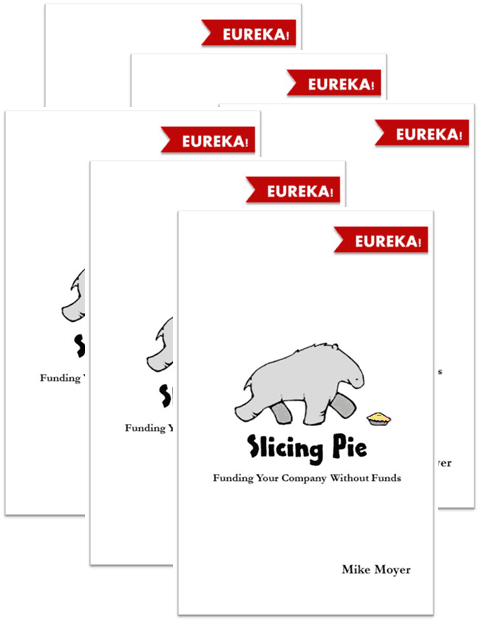 Order a discounted six-pack of Slicing Pie with a free prize inside.